Model Car Hall Of Fame Diecast Hall of Fame Class of 2014 Diecast Hall of Fame Diecast Customizers Award Diecast Hall Of Fame Person's Choice Award Hells Dept. 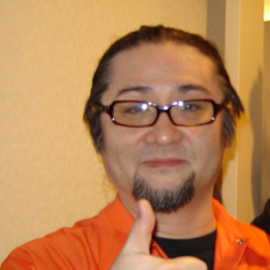 Chojiro D. Crazy was a customizer of model cars and the head of Hells Dept., a customizing company. After two previous nominations, Chojiro was inducted into the Diecast Hall Of Fame Class of 2014 for his customization career.